A brazenly sexual film! Provocative but admirably honest. 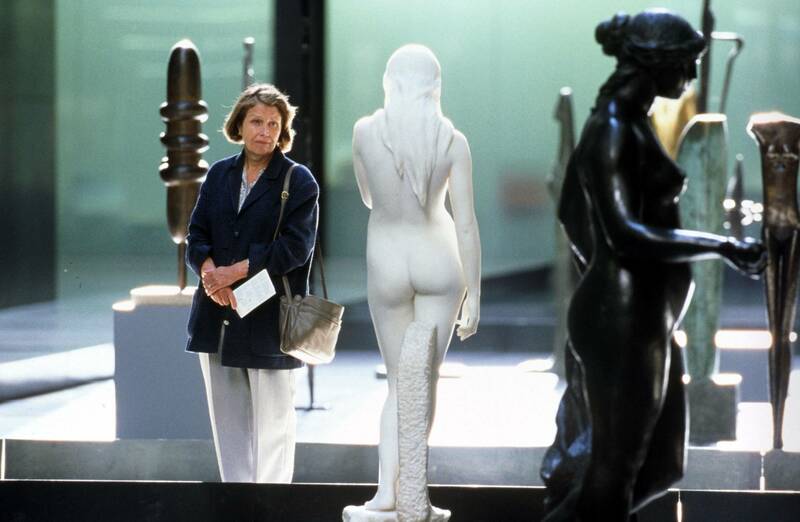 Anne Reid gives a courageous performance. A thoughtful, beautifully acted story about feeling alive before it's too late to feel anything. There is simply not a false note in this film -- every actor looks and behaves so exactly right that it is unthinkable that any other person play his or her role. May is an ordinary grandmother from a London suburb. When her husband dies on a family visit to London, she recedes into the background of her busy, metropolitan children's lives. Stuck in an unfamiliar city far from home, May fears that she has become another invisible old lady whose life is more or less over. Until, that is, she falls for Darren, a man half her age who is renovating her son's house and sleeping with her daughter. 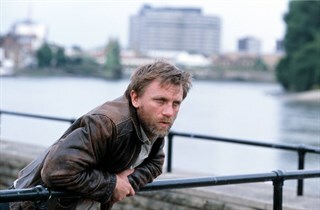 Daniel Craig looking out to sea.